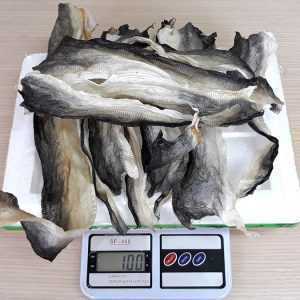 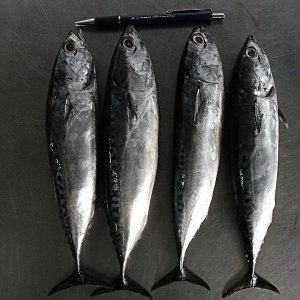 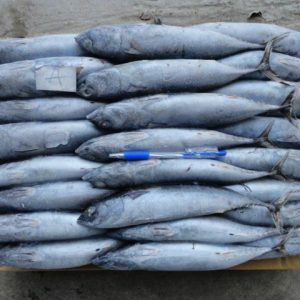 Pinetree Vietnam provide high quality Mackerel which can be cooked in various forms. 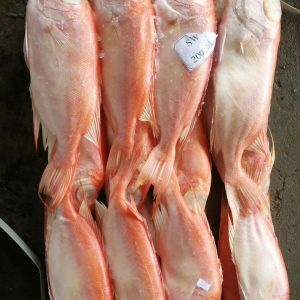 Our quality is unbeatable and so is our price. 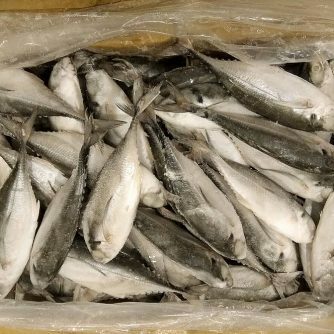 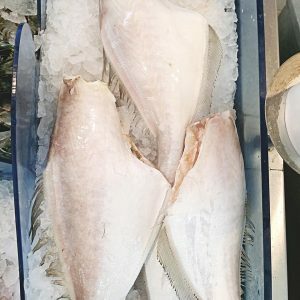 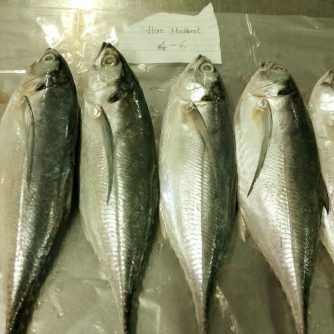 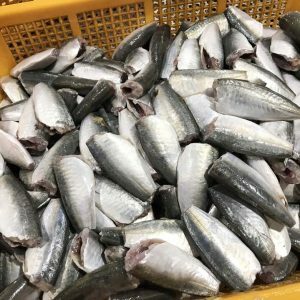 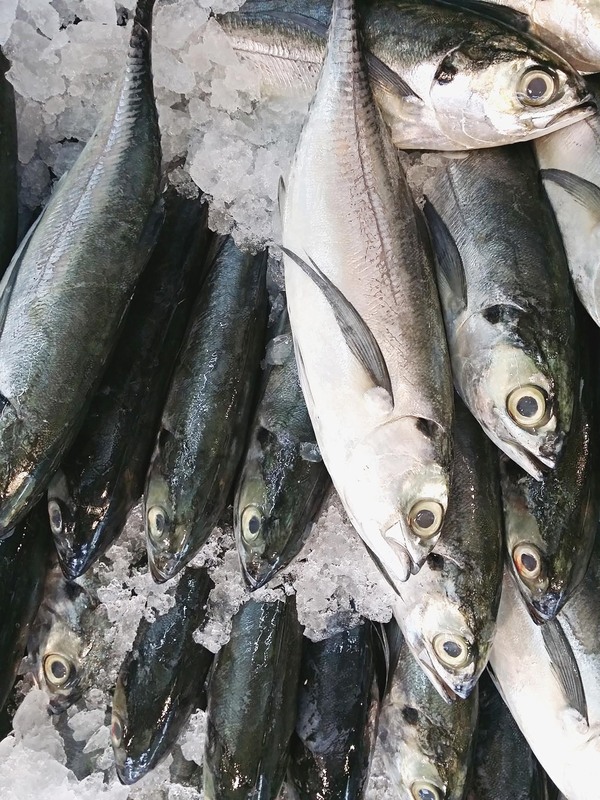 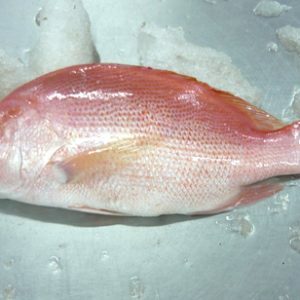 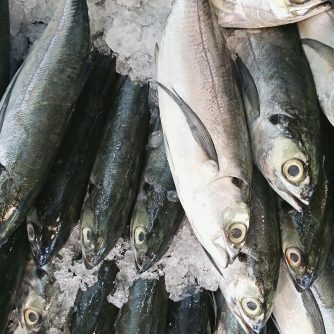 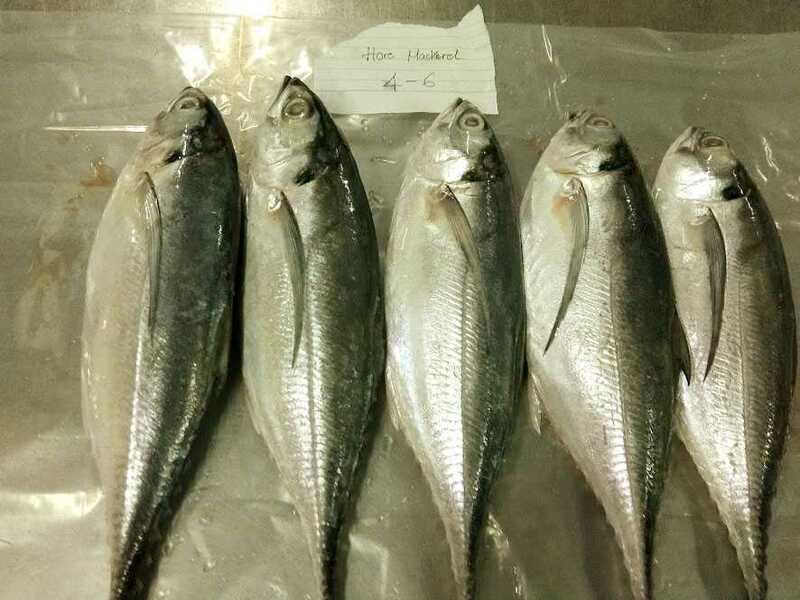 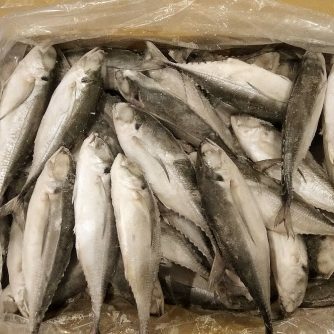 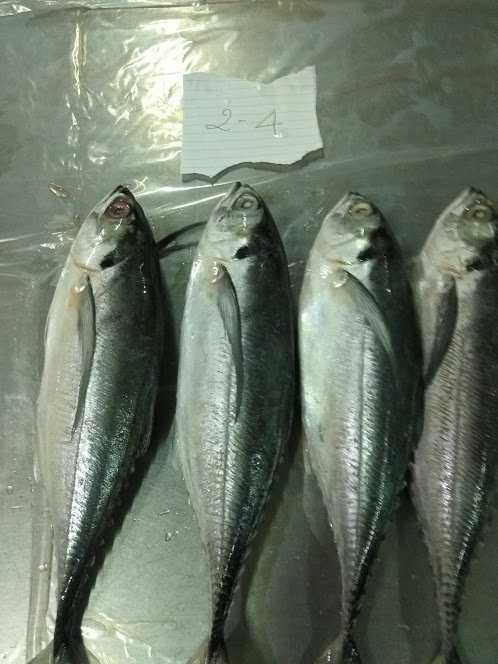 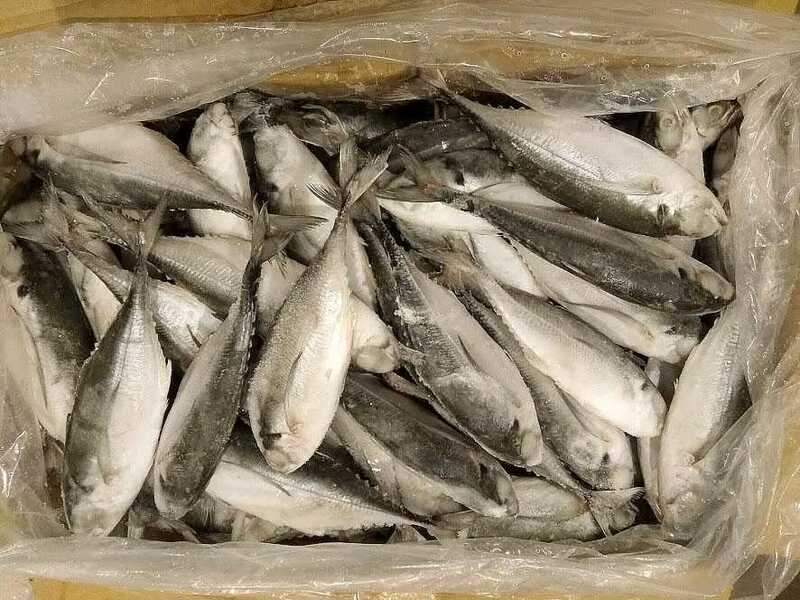 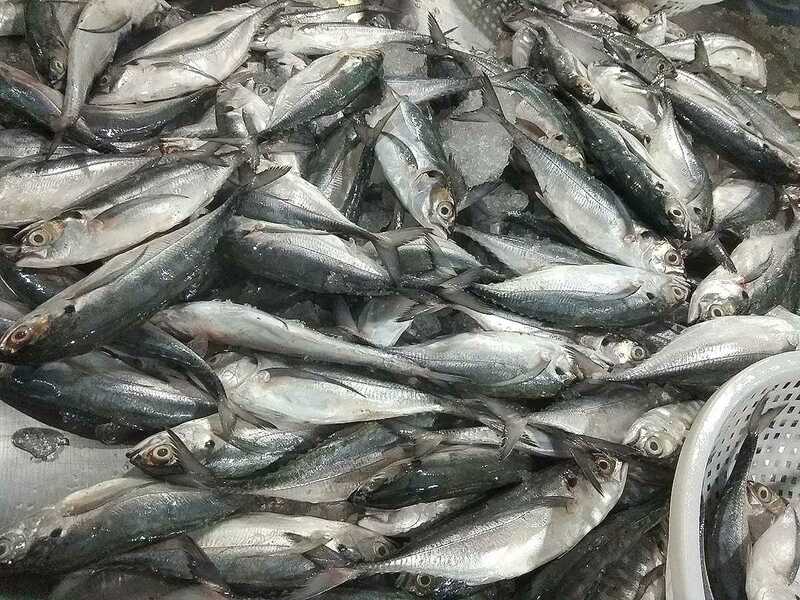 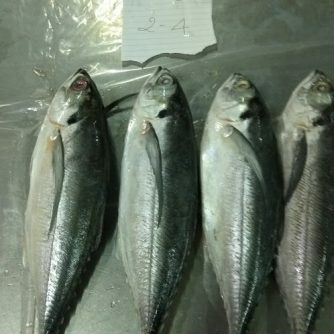 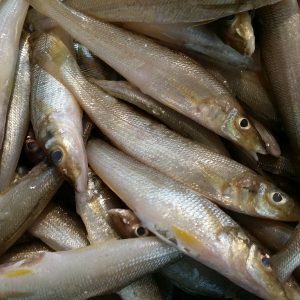 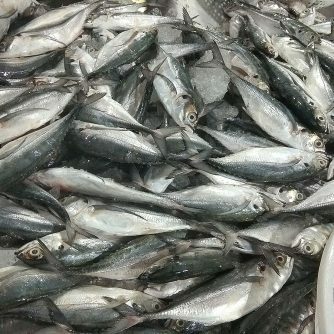 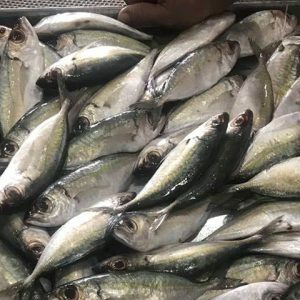 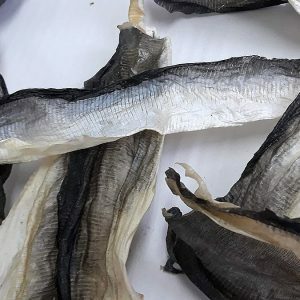 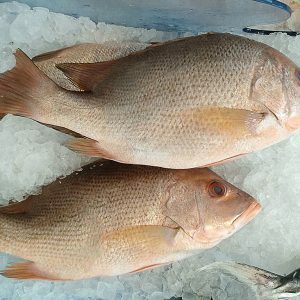 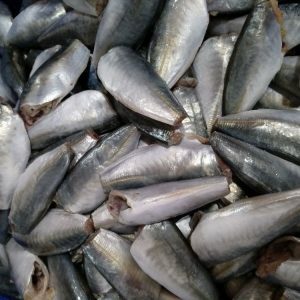 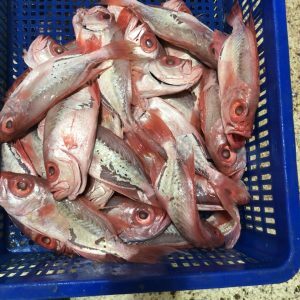 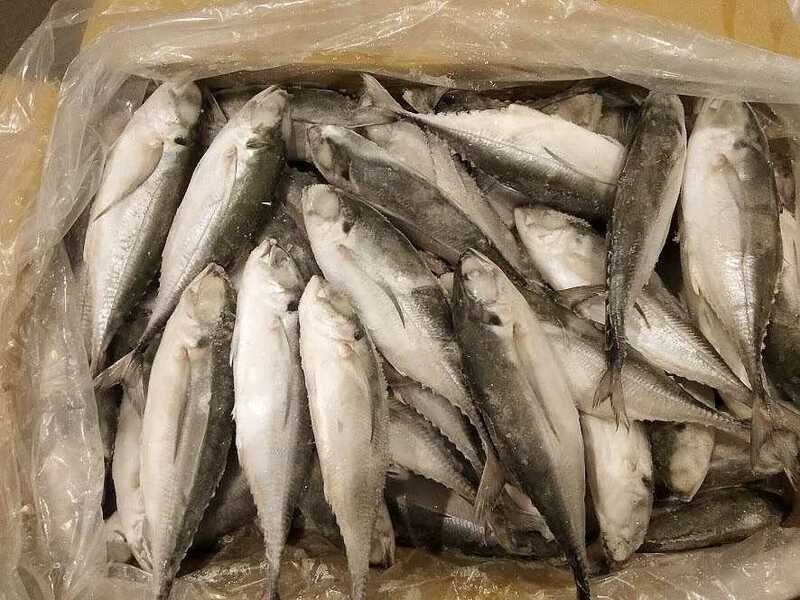 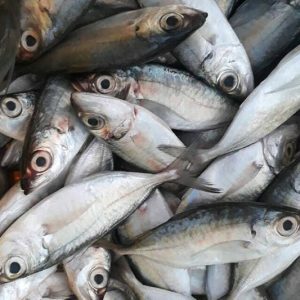 We have a very big market for frozen Horse Mackerel and we can proudly say that we have a long list of satisfied customers.